Here you will ﬁnd more beery goodness from Podge: places we’ve visited, the story of Podge’s own beer, gourmet pickled eggs, and links to more beery sites. An exhaustive list of all the places Podge and friends have visited on our beery tours. Read more. Podge partnered with Alvinne Brewery to create a ten degree Belgian Imperial Stout. Read more. Podge has been creating unique Gourmet Pickled Eggs for ‘eggsclusive customers’ at various Essex beer festivals since 2001. They usually involve a lot of chillis. They were featured in The Guardian’s Guide to Summer Pubs on Saturday 13th June 2009. Read more. These ﬁne people are worth a read whilst sipping something splendid. Read more. 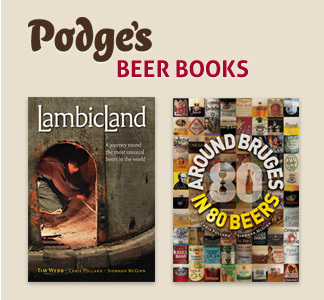 Podge's Belgian Beer Tours was founded by Podge, aka Chris Pollard back in 1994 and is now run full-time by his wife, co-beer-writer and co-traveller for thirty years, Siobhan McGinn. Belgium suited Podge, both being beerish and idiosyncratic. Life outside the mainstream appealed which is why they spent so much time in a small country known to the few who share its secret delights. 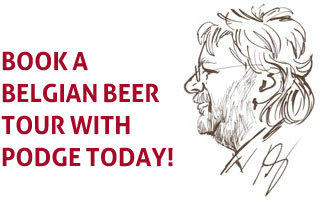 This need to taste, experience and know all about Belgian beer drove what would become Podge’s Belgian Beer Tours. 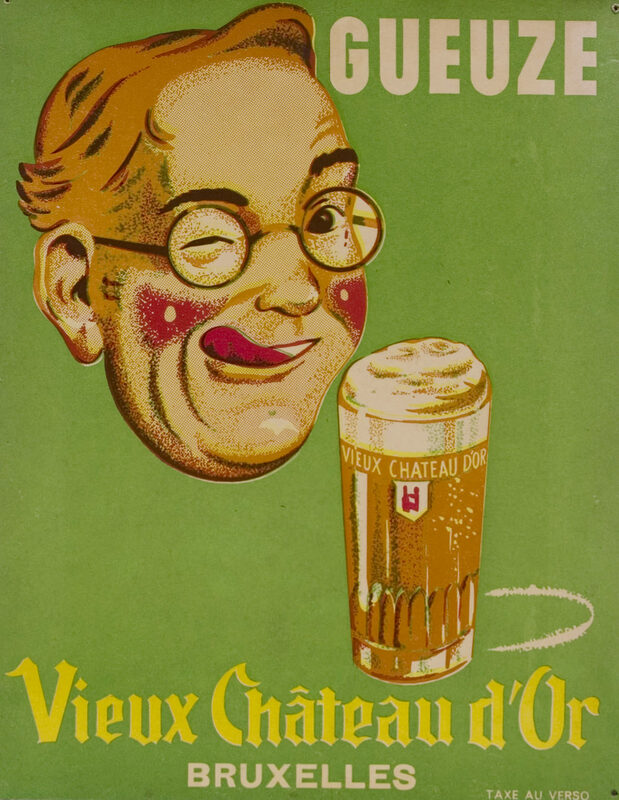 Podge liked to tell people that he arranged the first tour so he could take a coach to Belgium and bring back beer for domestic use by the crateload. But that was only partly true. He couldn’t wait to share with his friends what he had discovered and enjoyed. Early tours were fun, exploratory and charmingly chaotic. In the days before Sat Nav to find breweries Podge relied on a ridiculously small-scale Michelin map on which breweries were not marked nor roads named. One of the first we visited was De Bie Brewery said to be in the village of Watou. Podge knew it was located on a street called Stoppelweg but he had no house number. How difficult could it be to find a working brewery down a street you knew the name of? Podge got our coach to drive slowly down Stoppelweg until we were well out of the village and into the Flanders countryside. Podge made the coach stop outside the door of every house, got out and knocked at each door and enquired if they had a brewery out back. He found it. It was a tiny brewery and we had a brilliant time. It was the first of many small, out-of-the-way breweries run by mad enthusiasts which Podge would seek out, visit and support. This spirit of Podge’s Tours remains vested in Siobhan since Podge’s death in 2018 and she is happy and proud to carry on Podge’s Belgian Beer Tours.